We struck the perfect balance between sweet and savory by adding a hint of apple, cinnamon, and subtle heat. We built a complex flavor profile that hits all the right notes—taking your meal to the sweet spot between damn delish and legendary. 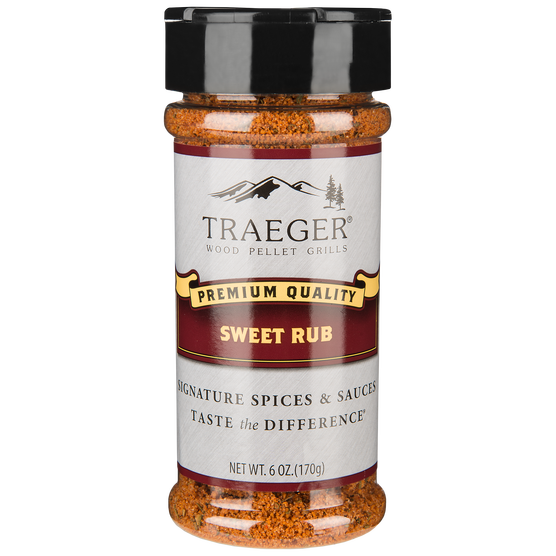 Rub our savory seasoning into your meat wet or dry. By adding this spice before grilling, it creates a delicious crust and keeps juices inside. Whether you coat your meaty creations with a little or a lot, our robust flavor will take your meal to the next level.